The 2017 Annual General Meeting of the Association will be held at the George Dawson Inn in Dawson Creek, BC on November 30, 2017, beginning at 9:00 am with registration starting at 8:30 am. Lunch will be served at the conclusion of the meeting. 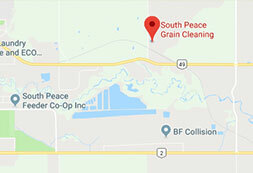 Should you wish to review the Financial Staement prior to the meeting you may contact the South Peace Grain office to have it provided by email or paper copy. 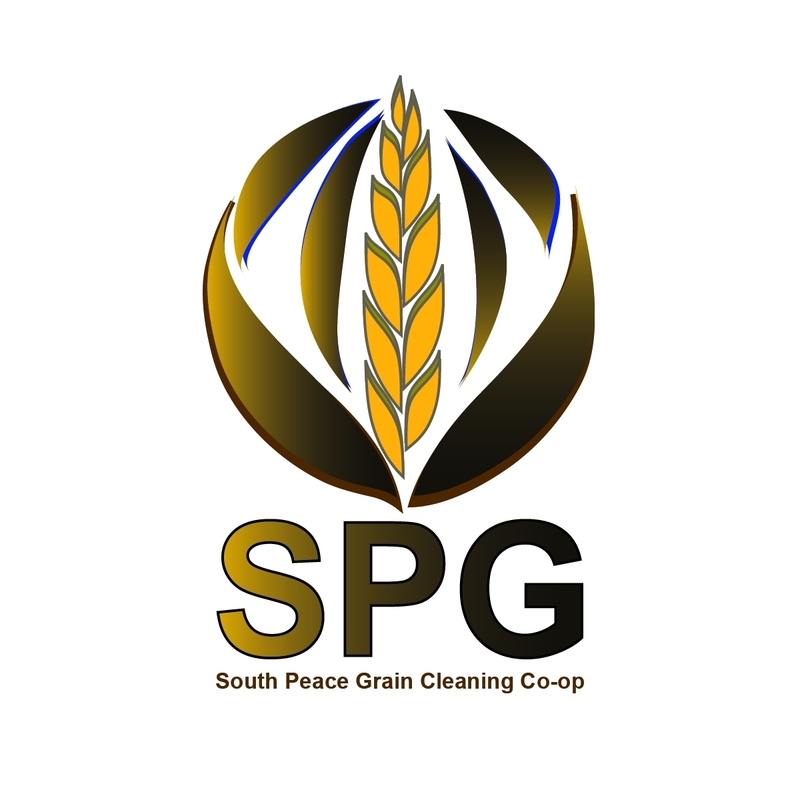 The board of directors appreciates your cooperation and support. Thank you in advance for your punctuality and we look forward to seeing you at the AGM.